Maui lifestyle at its finest. 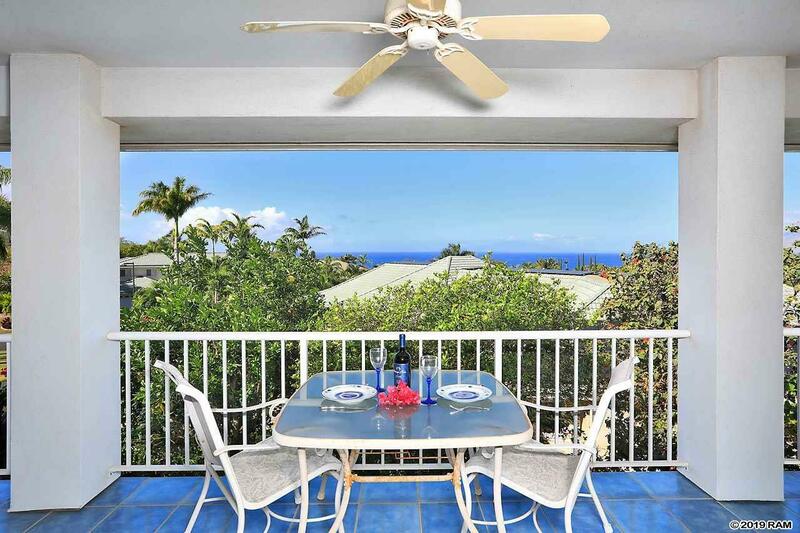 Located in the prestigious Wailea Pualani community, 3367 W Lani Ikena Way has so much to offer to the discerning buyer. Epic Ocean and West Maui Mountains Views are thoroughly enjoyed from the top floor of this Wailea residence. You truly must see the view in person to appreciate the splendor. 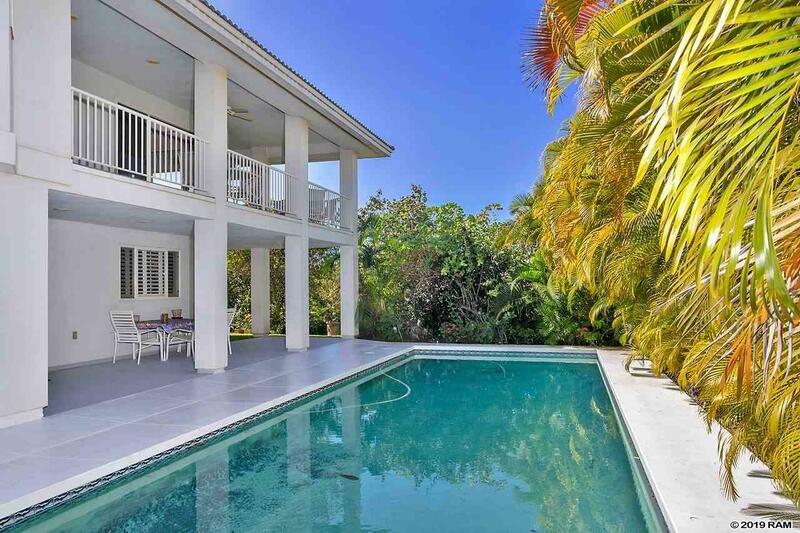 3367 W Lani Ikena Way features timeless architecture, thoughtful lines, and an overall highly sought after floor plan. 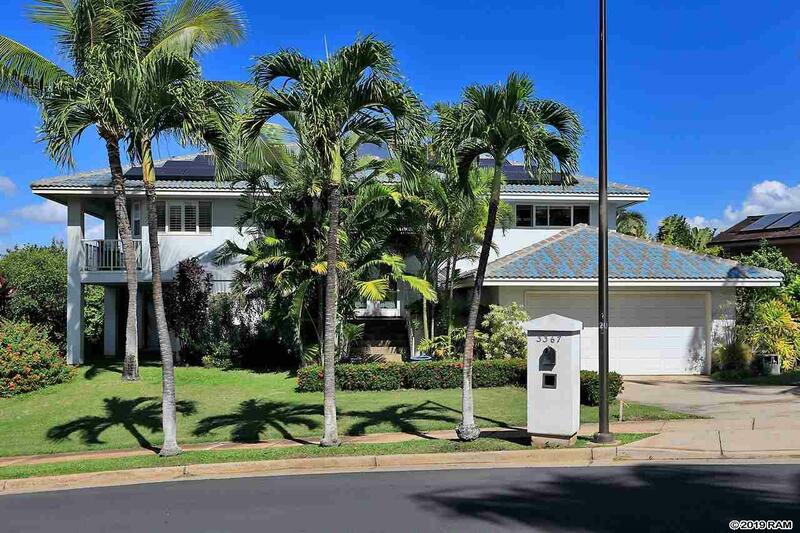 Nestled on one of the most convenient lots in the neighborhood, this custom residence highlights a large, open design of over 2600 interior sqft as well as 400 sqft in covered lanais. Thoughtfully created both for daily living as well as entertaining your friends and family. There is a big emphasis on indoor/outdoor living throughout the property. Interior features include a chefs kitchen, a central vacuum system, surround sound throughout, as well as a central A/C to keep the residence cool year round. The pool area is great space to relax and enjoy Mauis marvelous climate. 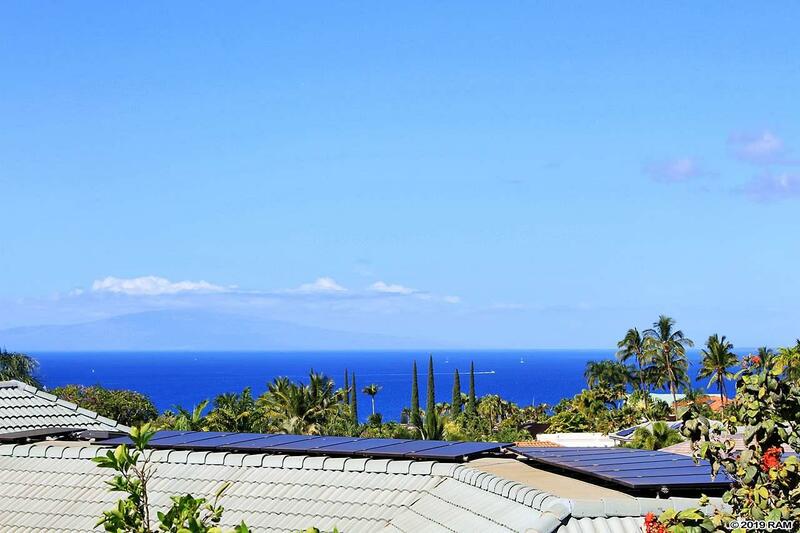 The Photovoltaic System is owned by the sellers and was recently installed with a full net metering system. This is a huge benefit if you enjoy keeping your home cool while at the same time keeping your electric bills at a minimum. Nearby 3367 W Lani Ikena Way are all of Wailea's resort amenities, including first-class restaurants, 3 championship golf courses, tennis facilities, elite shopping opportunities, and miles of white sand beaches and ocean recreation. The home is being offered in as-is condition.